Here are some hints and tips to help you manage your general well-being and cope with the side effects of chemotherapy. Keep a chemotherapy diary: It can be useful to record information about your chemotherapy treatment so you remember details about any side effects you’re experiencing. It is important to share this information with your medical team in order for them to help you with suggestions for dealing with side effects or to adjust your treatment, if appropriate. Keeping a diary in paper form or logging information on a smartphone are ways of doing this. Feeling tired and lacking energy (fatigue) is the most common, and often debilitating, side effect of chemotherapy. It can make you feel drowsy, confused or irritable and you might find it difficult to do daily activities. Fatigue can appear suddenly and rest may not relieve it. You might still feel tired for weeks or months after your treatment has finished. Save your energy. Help your body to recover by resting more. Try to plan activities for the times of day when you have the most energy. Try to get more sleep at night and take naps during the day if you can. If you have trouble sleeping, speak to your medical team. Light exercise, such as walking can be helpful. If you have a normal exercise routine and you feel up to it, talk to your doctor about whether it is safe for you to continue. It is not advisable to start a new exercise routine until you have completed treatment. Let people help you. Family, friends and neighbours often want to assist but may feel unsure about what to do. They could help with shopping, childcare, driving or housework. If you are employed, consider asking your employer if they will allow you to work flexibly around your treatment, reduce your hours or take some time off. Doing relaxation or meditation exercises may be beneficial. Check with your doctor whether your fatigue is related to low red blood cells (anaemia) which can be treated. You may be prescribed medication before treatment to reduce the side effects. Some people find it takes some time before they find a medication that works for them. Let your nurse or doctor know if you still have nausea after a few days of taking the medication or if you have been sick for more than 24 hours. Eat little and often especially before treatment (e.g. soup and dry biscuits or toast), and drink as much fluid as possible. Instead of drinking a lot at once, try sipping small amounts of liquid often. Sucking on ice cubes can also help to increase your fluid intake. If you wake up feeling sick, eat a dry biscuit (ginger biscuits are supposed to help with nausea) or a slice of toast. This is better than skipping breakfast or forcing yourself to eat. If you are diabetic, consult your medical team. Fizzy drinks such as ginger ale or soda water can often help relieve an upset stomach. It is important to keep up your fluid intake to prevent you from becoming dehydrated if you have been vomiting a lot. You should contact your medical team if you are unable to keep fluids down. Avoid strong odours and cooking smells, which can trigger nausea and vomiting. Sometimes the taste of certain types of food can change. Your sense of taste should return to normal a few weeks after you have completed your treatment. Speak to your dietician for more detailed advice on eating and drinking while undergoing chemotherapy treatment. Some chemotherapy drugs used to treat pancreatic cancer will cause complete hair loss while others can cause your hair to thin, especially around the hairline. When hair loss does occur, it usually starts 2–3 weeks after the first treatment and grows back after you have finished your treatment. 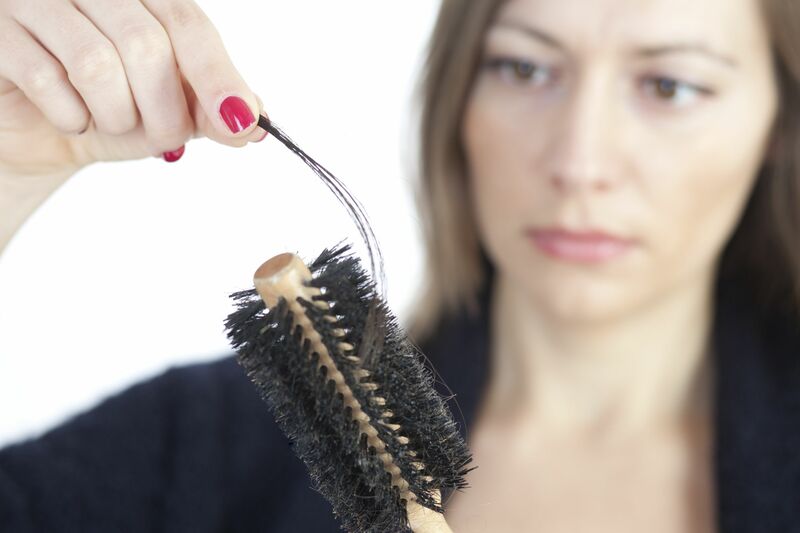 In addition to hair loss, it can be common for the scalp to feel itchy, hot and tingly in the period when the hair is falling out. It is common also to lose hair from other regions of the body such as your eyebrows, eyelashes, arms, legs, chest and pubic area. Use a brush with soft bristles to gently brush your hair. Make an appointment with a hairdresser who can make your hair look as good as possible even if it is thin or patchy. Avoid perms and chemical dyes, and limit the use of hair dryers, hair straighteners or heated rollers. If you prefer to leave your head bare, protect it against sunburn and the cold. If your eyelashes fall out, protect your eyes from the sun by wearing glasses or sunglasses while outside. Tell your nurse if the skin on your scalp becomes very sensitive, itchy or painful. Your nurse should be able to provide you with information on ways to over your head including where to get wigs, turbans etc. It can be common for your skin to react to chemotherapy treatment. Some people find that their skin becomes dry and itchy or begins to peel. Some people find that their skin darkens. It usually becomes more sensitive to the sun, so it is important to wear a high factor sunscreen and a hat when going outside, especially in the summer. Shower using a moisturising soap or a cream soap replacement. After showering, gently pat your skin dry with a towel, trying not to rub your skin too hard. 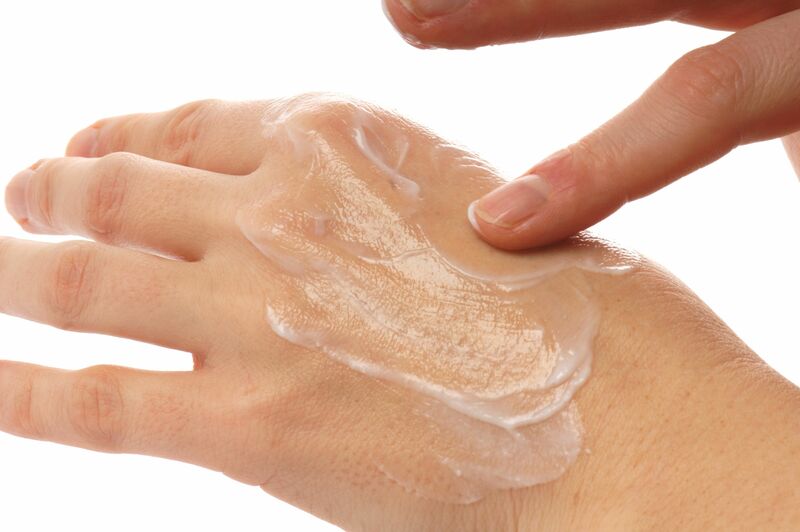 Use a moisturising lotion or cream immediately after showering to stop your skin getting too dry. It may be helpful to wear loose clothing made from cotton instead of synthetic or rough fibres. Wash your clothing in detergent for people with sensitive skin. If you shave, it is a good idea to stop until your skin has healed. Tell your medical team if your skin becomes very red or sore. Some chemotherapy drugs can cause mouth sores such as ulcers or infections. If you notice any change in your mouth or throat, such as ulcers or thickened saliva, or if you find it difficult to swallow, contact your medical team. If you have dental problems and need to see a dentist, speak to your doctor first. You should also tell your dentist that you are having chemotherapy. 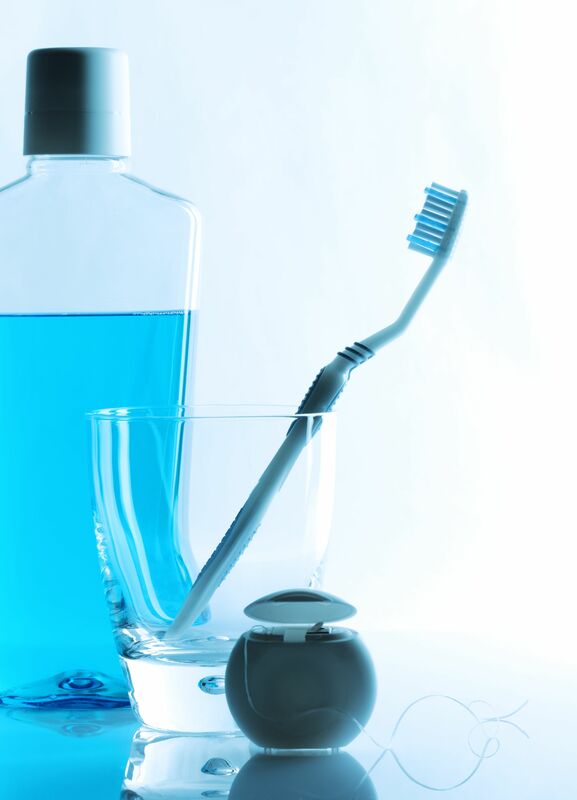 Use a soft toothbrush to clean your teeth. 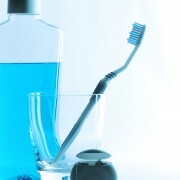 chemotherapy may help to reduce mouth ulcers. Avoid smoking and alcohol as these can irritate your mouth. Some chemotherapy drugs, pain relief medicines and anti-sickness drugs can cause constipation or diarrhoea. Tell your doctor or nurse if your bowel habits change significantly. Tell your medical team if you have constipation for more than a couple of days. They may change your medication or give you treatment to relieve it. Juices such as prune juice can sometimes help ease constipation. bran, fruit and vegetables, nuts and legumes (e.g. baked beans or lentils) may help. Light exercise, such as walking, may help to get your bowels moving again. Drink plenty of water to replace lost fluids. Avoid spicy or rich food and food that is fatty or fried. Cutting out wholegrain foods and raw fruits and vegetables and replacing with bland food such as boiled rice may help. Limit the amount of fruit juices, strong tea and coffee and alcohol you drink, as these can stimulate the bowel. Speak to your pharmacist about any over-the-counter remedies that may be helpful in treating diarrhoea. 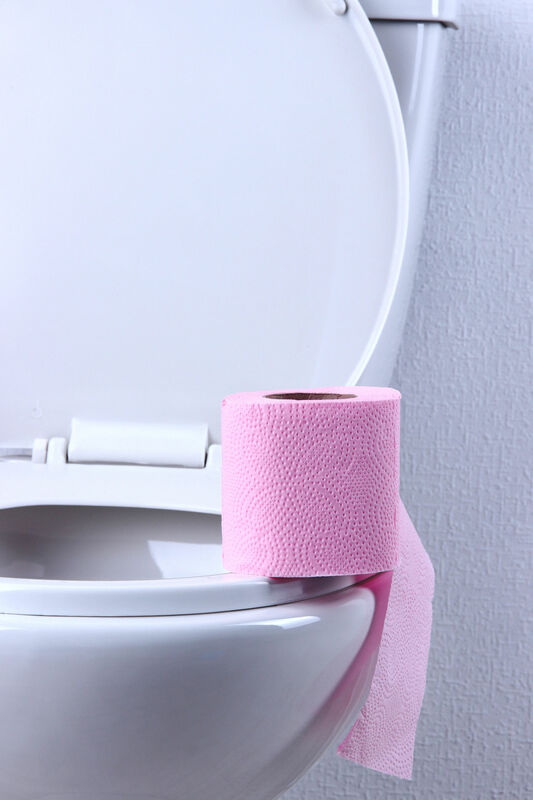 If the diarrhoea becomes severe, it can cause dehydration and you may need to be admitted to hospital to receive additional fluids via a drip. Chemotherapy treatment can cause a drop in the number of white blood cells which can make it harder for your body to fight infection. This makes colds and flu difficult to recover from, and means that cuts and scratches may take longer to heal and are more likely to get infected. It is wise to see your GP if you feel unwell while having chemotherapy treatment even if it is just a cold. Talk to them about having the flu vaccine. If family or friends are suffering from colds or flu or tummy upsets, it is best to delay seeing them until they are better. It is advisable to ensure you are cautious about hygiene by washing your hands when you have been out and/or carry alcohol gels to help prevent infection. Signs that you may have an infection include shivering or shaking, headaches and flu like symptoms. Take your temperature if you get any of these symptoms. It is a good idea to keep a thermometer at home. Any serious sudden side effects that are not normal for you ,or a rapid deterioration in your health. Neutrophils are a type of white blood cell that help to protect you against infection. Chemotherapy can reduce the number of neutrophils in your blood which can leave you at a greater risk of picking up infections. Your blood will be tested for the neutrophil count before every chemotherapy session. If your neutrophil levels become too low, your doctor may prescribe an injection of granulocyte-colony stimulating factor (G-CSF) after chemotherapy to increase the number of neutrophils. If you are given G-CSF, your doctor or nurse will speak to you about possible side effects. Some people may experience bone pain, tenderness at the injection site or show signs of an allergic reaction. Keep a thermometer at home that is for your use only. Use this to check your temperature if you feel unwell. Be vigilant with personal hygiene, ensuring that you wash your hands before preparing and eating food and after using the toilet. Be careful when handling raw meat: use separate boards and utensils for raw and cooked foods and store them separately in airtight containers. Avoid eating food or drink that is past its use-by or best before date. Wash fruit and vegetables well, and peel where possible. It may be advisable to avoid soft cheeses; raw or rare fish, meat and eggs and unpasteurised dairy products. Avoid people who are unwell, especially if they have flu, or another contagious disease such as measles, mumps, chicken pox or even if they have a cold.